Proposed changes to diabetes QOF indictors have taken a step closer following a consultation. NICE has proposed small amendments to some diabetes indicators for general practice, with a consultation running from July 18 to August 8. The organisation hopes the new indicators will reduce under-treatment in people with less complex needs and overtreatment in those with complex needs. 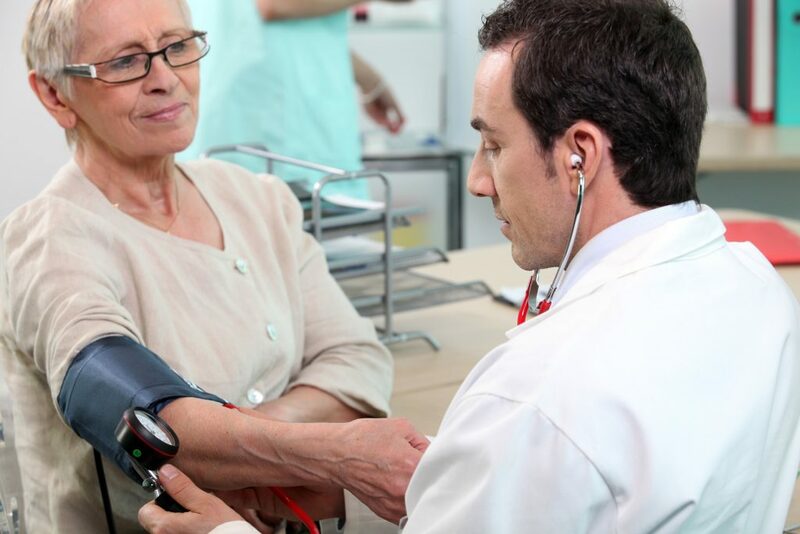 The proposals include a suggestion there should be just one for people with diabetes without moderate or severe frailty and a reading of 140/80mmHg or less, instead of two indicators, one for the percentage of diabetes patients in whom the last blood pressure reading is 140/80mmHg or less and other for a reading of 150/90mmHg or less. Proposals have called for two indicators to replace three targets for IFCC-HbA1c, setting targets for those with (75mmol/mol or less) or without (58mmol/mol or less) frailty. Submitted comments are now being reviewed by the NICE indicator advisory committee. A document called NICE Indicator Programme: Consultation on proposed amendments to current QOF indicators, stated: “The current QOF indicators for diabetes are applied across all people with diabetes aged 17 years and above. By applying the indicators to all people with diabetes regardless of co-morbidities it may inadvertently lead to both under-treatment and overtreatment (Kearney et al. 2017). People with diabetes with less complex care needs may be undertreated, whilst people with complex care needs may be at risk of overtreatment. “[Strain WD, Hope SV, Green A, Kar P, Valabhji J, Sinclair AJ. ] highlighted that intensive glucose lowering treatment has limited benefits for people with type 2 diabetes and may be dangerous for older people, commenting that the target should be modified to allow an individualised approach to care. They propose a care management approach that adjusts care according to an individual’s frailty status with the intention of reducing complications and improving quality of life. NHS England published a review of QOF in July, which called for a step change from one treatment for all, with the proposals focusing on the relevance of individualised care, especially for frail, older people.